Managing the paper in your business life is an important aspect of organization and success, when you can access your files from your phone regularly you can resolve problems in real time. We have a lot to thank technology for, from the ability to play your favorite music throughout your house with the click of a button or being able to watch four NFL games at once while seeing how the your fantasy team is doing. Technology has enabled unthinkable resources at our disposal. Among them, comes the ability to transform a business out of paper disorganization and instead to a paperless model with access to digital files instead of shelving. Think of the term “paperless” and now think of all the things you are using paper for on a daily basis: tech notes, estimates, invoices, inspection forms, shop packets and business receipts. Now that you are realizing all of the things you are printing or writing, let’s go a level deeper and then think of how much all of those supplies cost. 5-Ream case of paper, that you will burn through within a few weeks, that’s another $25. Printer wear. You know, the parts that break and cause you replace the printer because it’s not worth fixing. Time spent walking to and from printer/filing cabinet. At 30 seconds a trip, if you can save 2 trips a day…. that’s almost 4 hours a year walking to paper. Over the course of the year you end up losing hundreds of dollars in time, supplies and productivity. Every interruption in workflow is an opening to be interrupted more and be pulled off mission… phone rings, customer walks in, technician sees you and calls you over. Moving into the paperless mindset offers tons of advantages that can help maximize the potential of any business. First off, get back 4+ hours a year at minimum, just in walking time. Second, we have the reduction in printer and paper supplies, relative to your existing setup. At 2.5 cents at the average per page cost, that’s $25 a month. Essentially paperless setups have a minimum benefit potential of $55 a month in savings. This doesn’t factor in cost of paper disposal and recycling. What’s the associated cost? Let’s break that down to basics. What tools are basic necessities for paperless management. This assumes you have a computer of some form, at least 3 years older or newer. Adobe PDF Reader - Free version, paid enables more features. Online files sharing service for backup. Starting free with Google Drive. So if you already have a decent working scanner, you can start the tomorrow for free!! Look for our follow up article and videos to teach you how to do this. 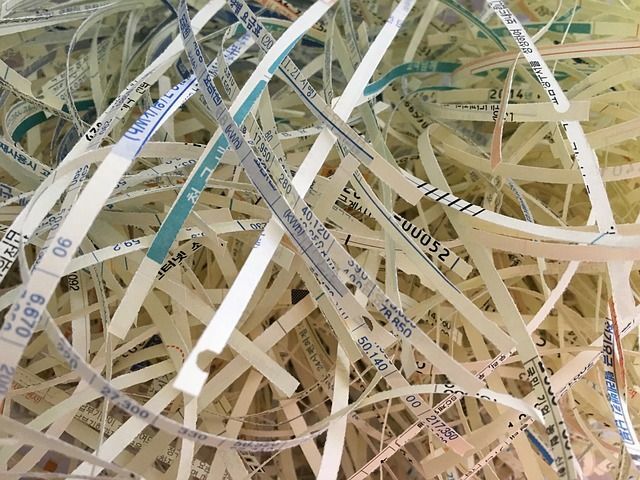 Our founder's facility started scanning in 2011 and regularly purges all of the paper from the business every 45 days, once his billing cycles and he no longer needs the paper to confirm the expenses on his statements.